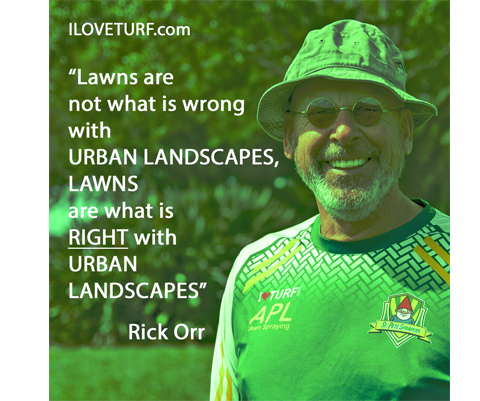 Many fail at growing a St Augustine Turf Grass lawn because they try to mow the lawn just like back home - in Jersey or Philly. But this is Pinellas County, where the soil is different, the climate is different and most important - the grass is different. 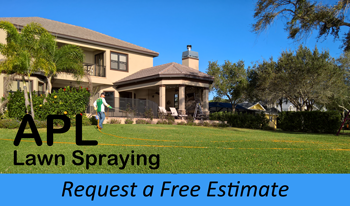 In Pinellas County, Florida, the best lawn is a St Augustine turf grass lawn. 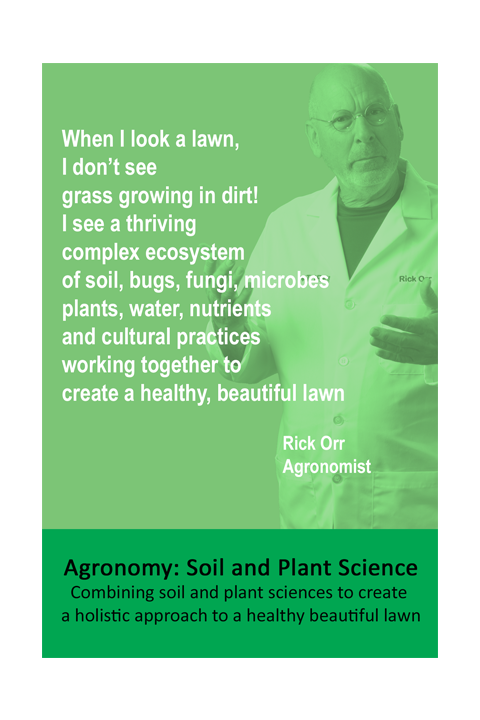 And not all grasses are created equal - watch the video to learn how.